Note: This is Expert Advisor (No Utility). Because MT4 Backtest cannot test EAs that trades with several symbols simultaneously, this EA published as utility. For backtest use MT5 versions download here. 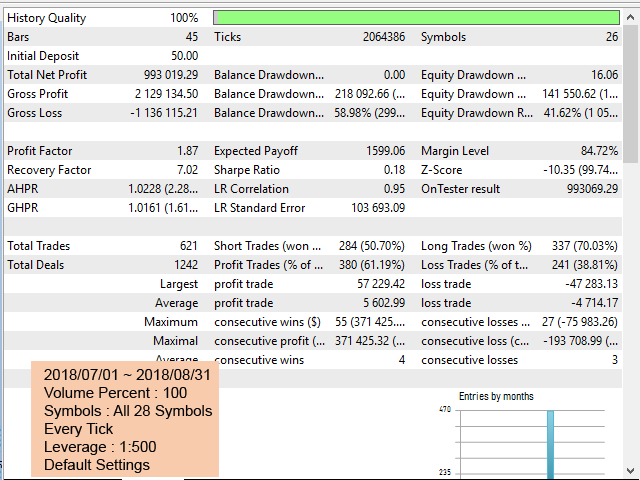 Attack MT4 (FULL VERSION) Trades based on Triangular Arbitrage strategy. Delta to Close Positions : Delta Points to close Position. Default is -30 (also can use positive inputs). You can adjust this parameter with optimization. 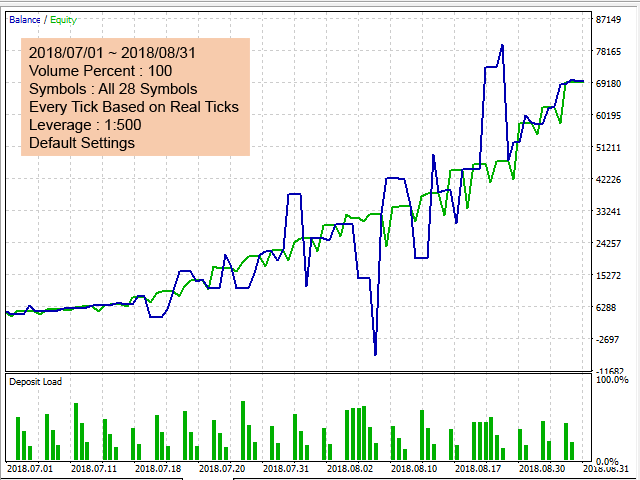 Download Demo Version of EA Attack Free MT5. 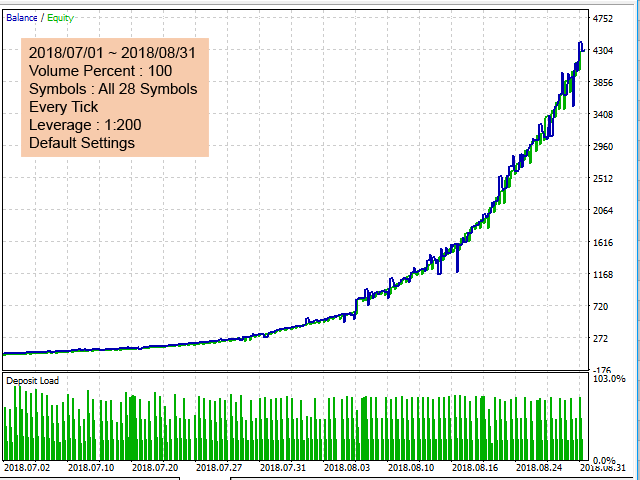 Test EA with Strategy Tester (Backtest) on metatrader5. Start testing with low deposits (50 or 100 or ...). High leverage can make high profits. 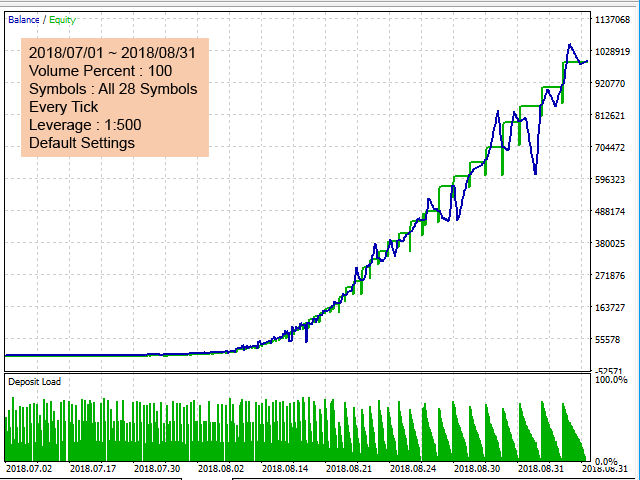 If Test results of stage 2 is OK, download Attack Free MT4 and attach the EA to a chart on a demo account (metatrader 4). The EA work fully with demo accounts. Wait some days. 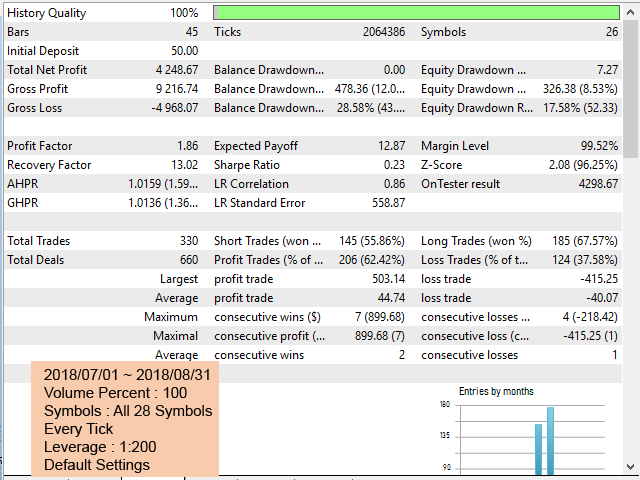 After some days if the results of trading on demo account is desirable, download and rent Lite Version Attack Lite MT4 and trade on real account with low deposit for some days. Lite version can run on real accounts with volume limitation. If trading results of stage 4 is successful, now you can buy or rent full version Attack MT4 and continue trading. Attack Free MT5, Attack Free MT4 : Run only on demo accounts. Automatic Trading Stop on Errors Disabled.